By TankKiller, April 28, 2012 in Join the NADC! 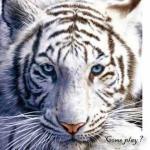 How often can you visit the forums? : Daily. Real Life country that you live in? : England. 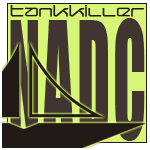 Welcome to the NADC, er, TankFiller! I actually don't want this man in MY alliance ... REJECTED! Sorry it took me so long to review this application. Denied!